I just got an email from Ciseco who are collaborating with us on our mesh camera network after we fell in love with their XRF radios! 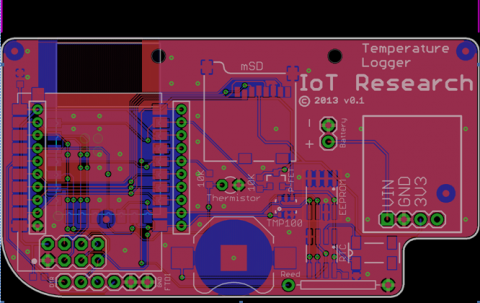 That email included the PCB design just sent off for fabrication! The final finished hardware is on its way! As if things weren’t exciting enough! This entry was posted in Micro Electronics and tagged Ciseco, instant wild, London Zoo, zsl.